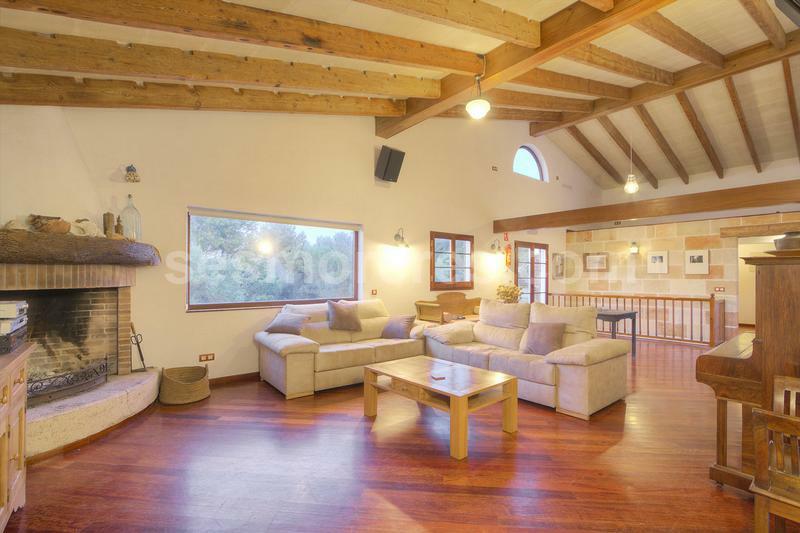 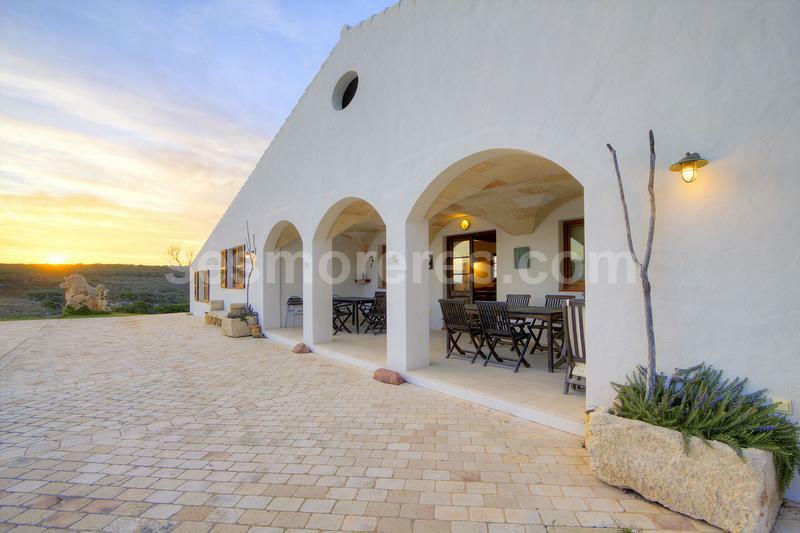 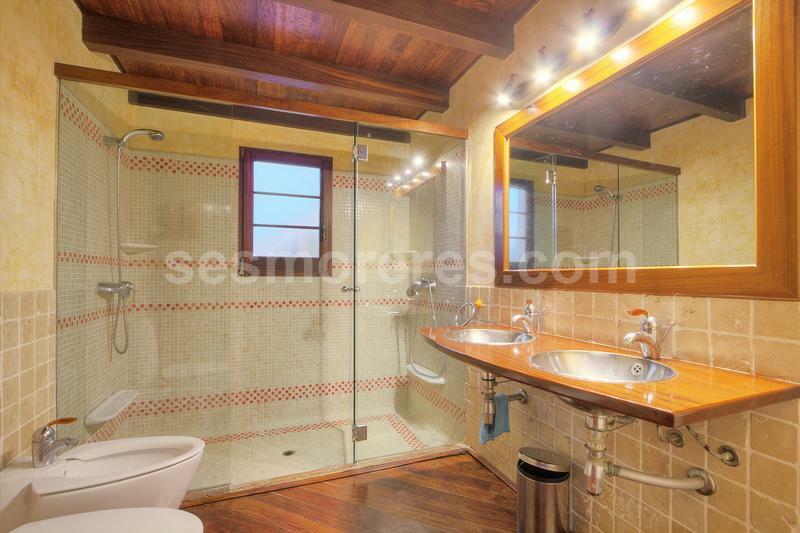 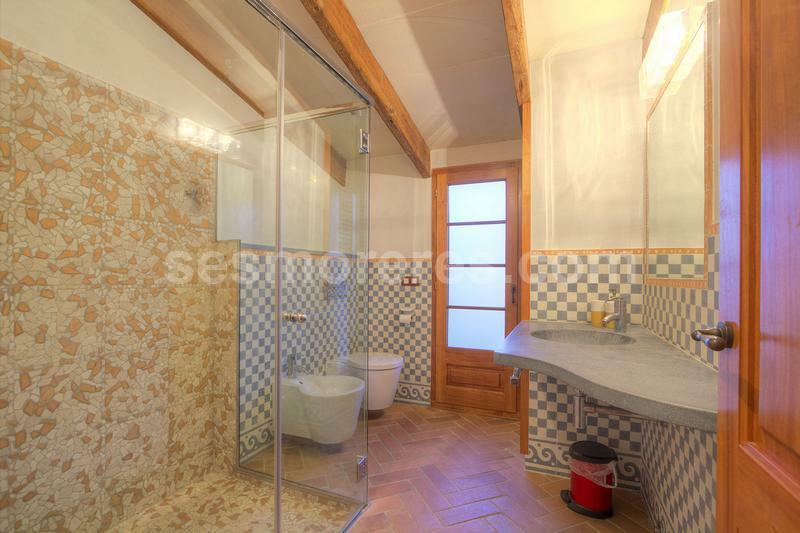 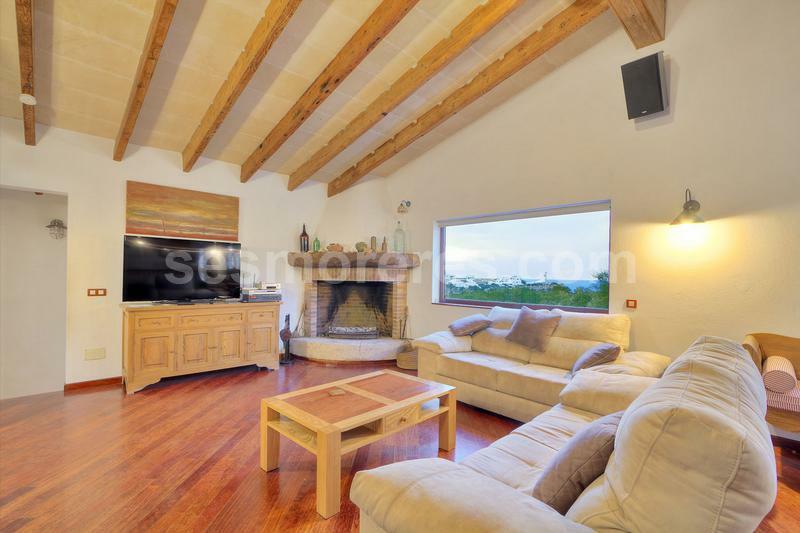 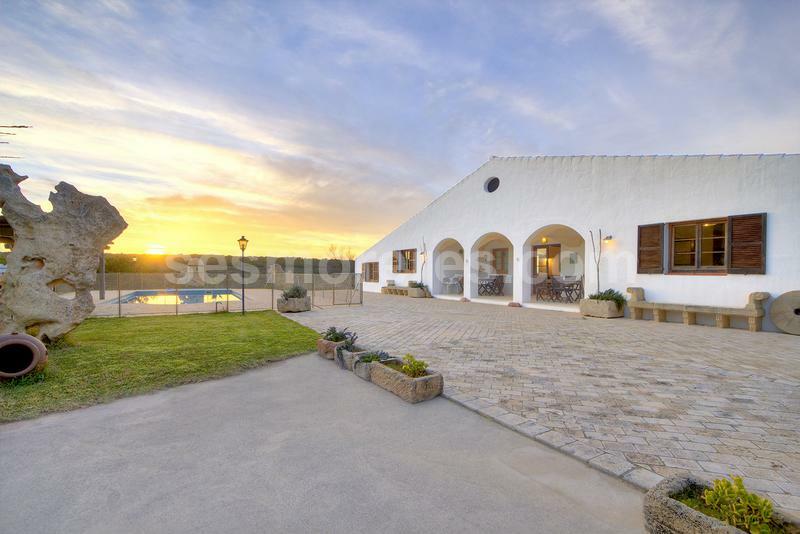 Lovely country house with sea views and situated just a short distance from Cala Morell. 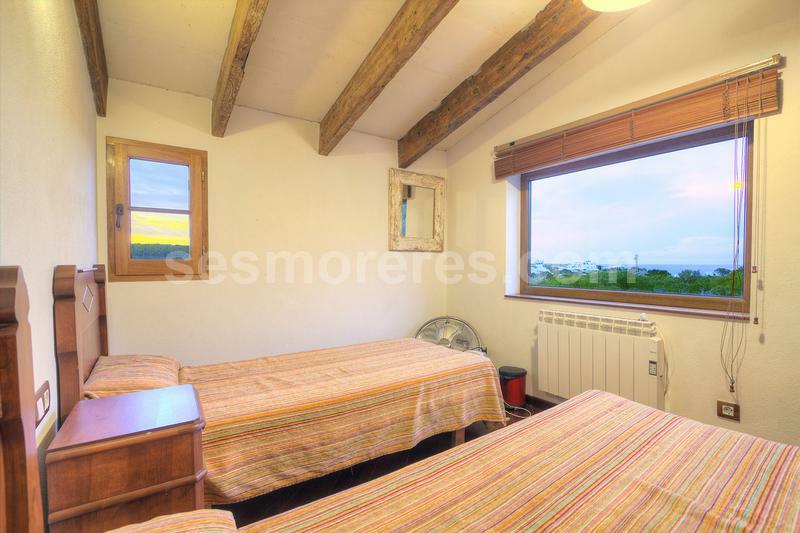 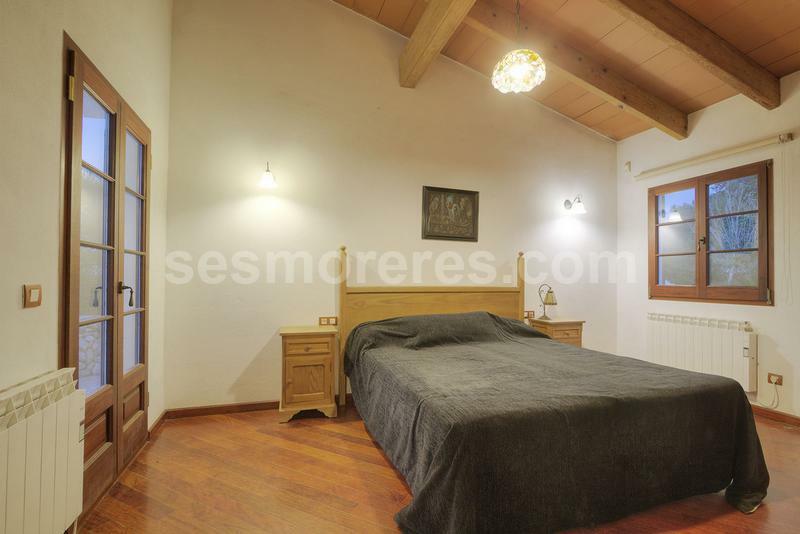 It is a comfortable property built on the ground floor plus a large garage in basement. 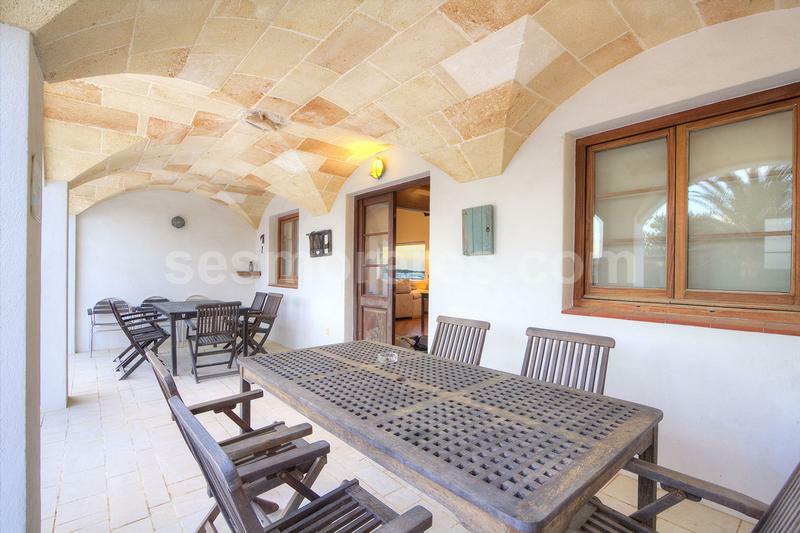 It has good sea views and across the surrounding countryside. 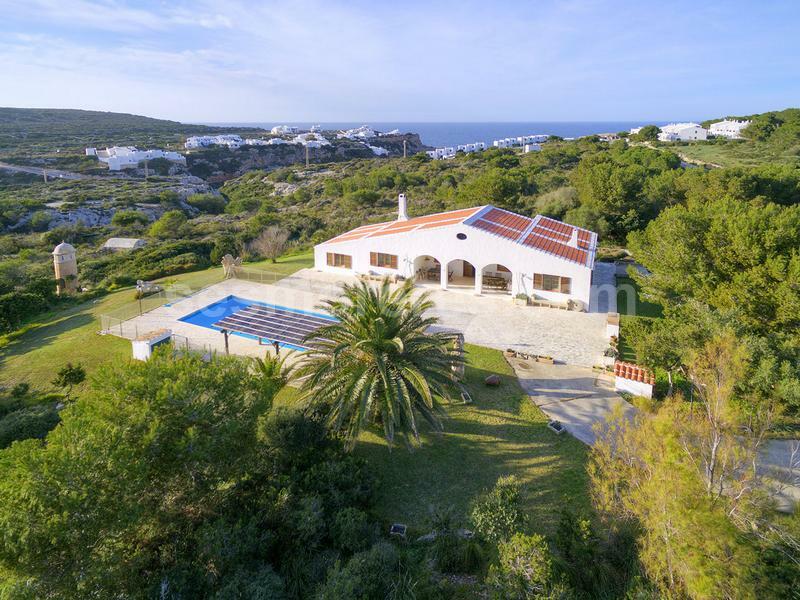 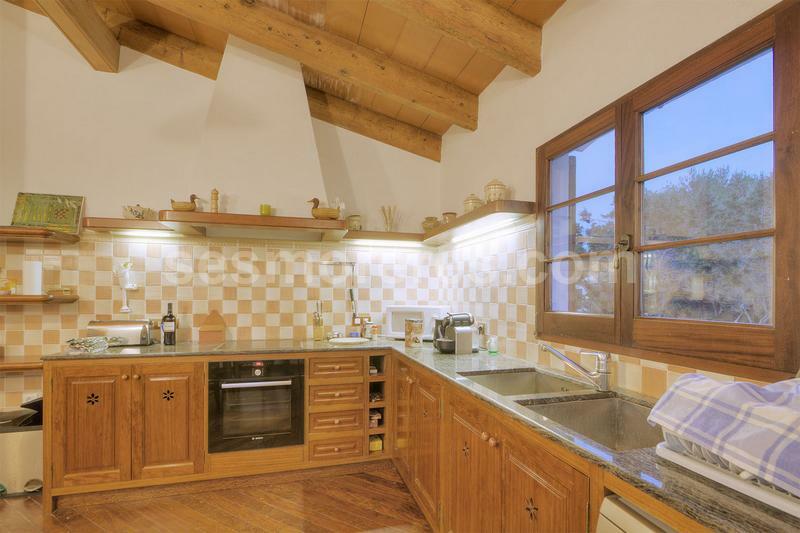 Built surface 345 m², 15000 m² plot, 4 bedrooms (4 double), 2 bathrooms, kitchen, laundry, dining room, terrace, garden, garage, built-in wardrobes, heating (electric), double glazing, construction year (1999), fire place, carpentry outside (teak), air conditioning, situation (South), swimming pool, sea view, Storage room, energy certif. 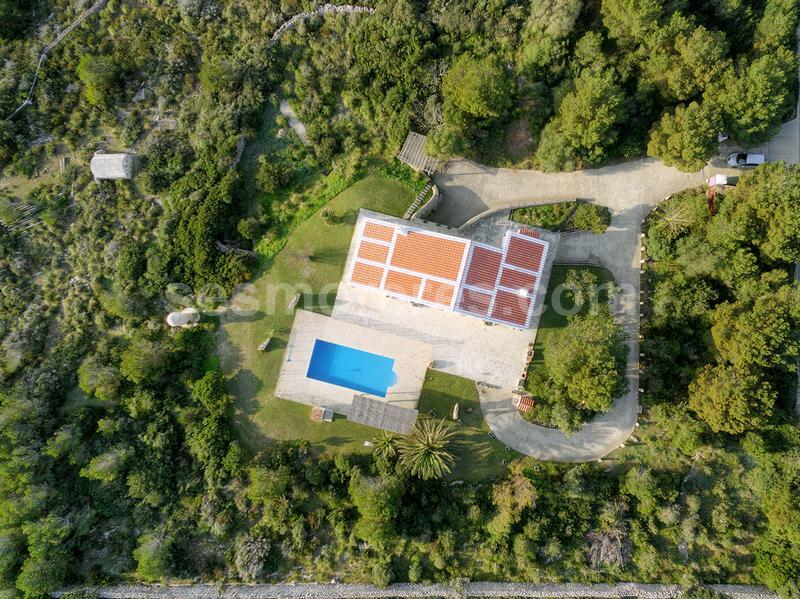 (E) .